I’ve just returned from the International CES show in Las Vegas, where 150,000 of us walked miles of aisles to visit 3,200 exhibitors. I saw the emergence of major trends such as wearables, digital health, drones, connected cars, ultra-high definition 4K TV, and a variety of crazy gizmos and gadgets. I visited with friends from Israel, heard Hebrew being spoken in the isles of the show, and discovered a wonderful company from Lebanon, run by two young entrepreneurs who I encouraged to come to a wearables conference in May that was taking place in Tel Aviv. Upon discussing this idea, they politely reminded me that Israeli and Lebanese startup entrepreneurs can’t travel to either country. 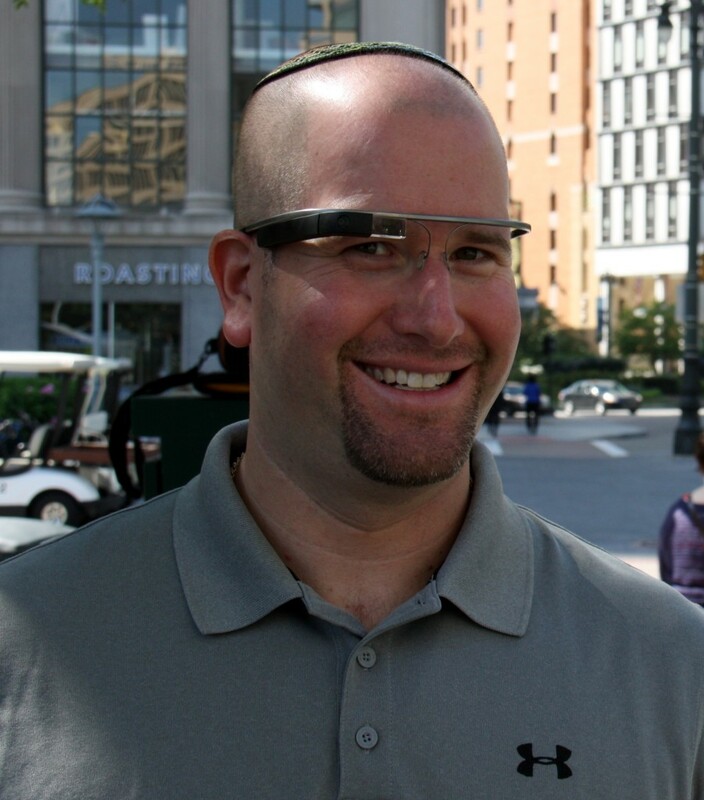 Midway into CES, I caught up with Detroit-based Rabbi / Entrepreneur / Blogger Jason Miller. I met Jason through Jeff Pulver’s #140Conf #140Edu events, where he spoke. As president of Access Computer Technology, Rabbi Miller’s company provides computer tech support and social media services. He’s also trained as a Kosher supervisor and the founder of Kosher Michigan. What’s Next According to Rabbi Jason: Children. Seniors. Women. Israel is responsible for much of the development of the technology that helped make the Internet what it is today. Beyond the gizmos, gadgets and new products, Israel’s presence was there – but in a way that many may not realize. When you walk the isles of CES, you see industry giants like GM, Cisco, Intel, Microsoft, Samsung, Google, Texas Instruments, Broadcom, Qualcomm and others – all who have major R&D centers in Israel and who have contributed to what you see on the show floor as final products or technology previews of things to come. We’re on the verge of major market opportunity cycle, one in which if by following the advice of Rabbi Jason, there are compelling brands to be created, focused on children, seniors, and women, worldwide. We certainly have the creative minds, digital artists, and coders to do this – and scale. The Holy Land is the land of story telling. Start thinking about a problem you could solve, the story you want to share that it’s based on, and build a global brand around it. Alan Weinkrantz is a Public Relations advisor to technology companies and startups worldwide.